If you watch Petta as a standalone film, it is yet another revenge saga. But if you see it through the eyes of Rajinikanth fans, it is a three-hour emotional conversation with their matinee idol. 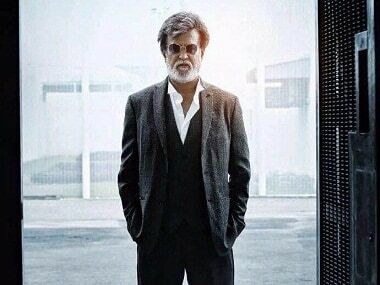 Superstar Rajinikanth will be seen in Karthik Subbaraj's upcoming project. 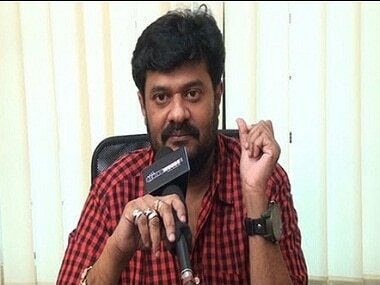 The film might have Vijay Sethupathi in a cameo role. 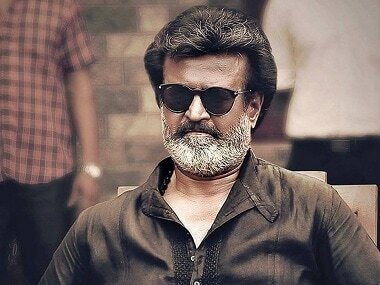 Superstar Rajinikanth asked producers to ensure their films were viable for all parties involved, and exhorted exhibitors not to buy into a film's hype when paying for its rights. 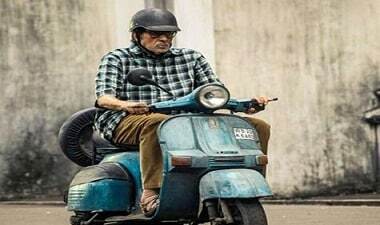 Veteran actor Rishi Kapoor recently praised Rajinikanth on Twitter saying he respects the southern superstar's humility. 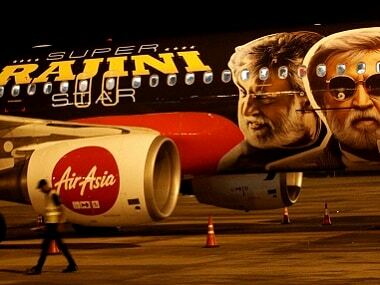 Like most of Rajinikanth's movies, Kabali saw hype to the power of X. Except that this one was even more unprecedented, something that defied logic. 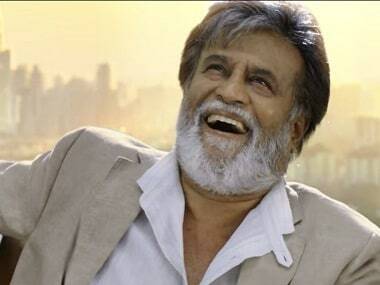 The Madras HC issued notice to Rajnikanth on a petition seeking to restrain release of 'Kabali' until the actor paid Rs 89 lakh to Lingaa distributor.